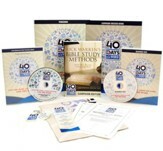 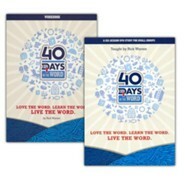 The 40 Days in the Word Study Guide is a 200 page, essential resource that takes participants through Pastor Rick Warren's six easy to learn methods of Loving, Learning, and Living the Word. Session Five: Personalize it! 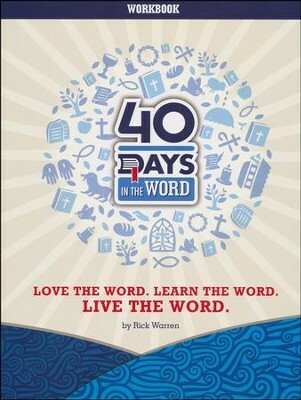 and Pray It! What Bible is Right for Me? 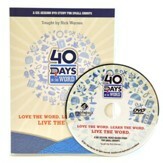 I'm the author/artist and I want to review 40 Days in the Word Participant Workbook.